We must through much tribulation enter into the kingdom of God. The apostle Paul was a living example of the powerful life and calling of those who follow Christ. Great miracles and great faith come through great trials. 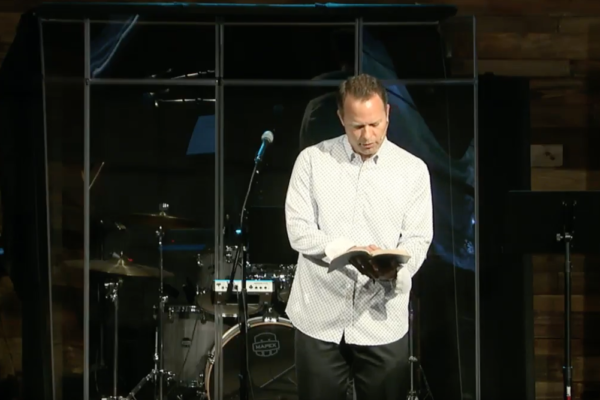 Join Pastor Scott Scharpen as he continues his series going through the book of Acts. Discover how the early church was empowered by God’s Spirit to do many signs and wonders. How can the church today utilize this same power? 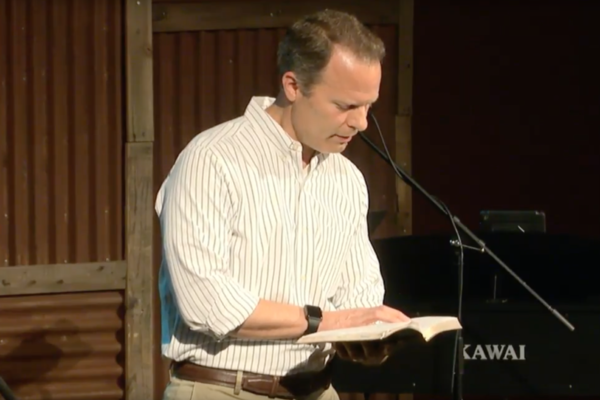 Join Pastor Scott Scharpen as he continues his study through the book of Acts. 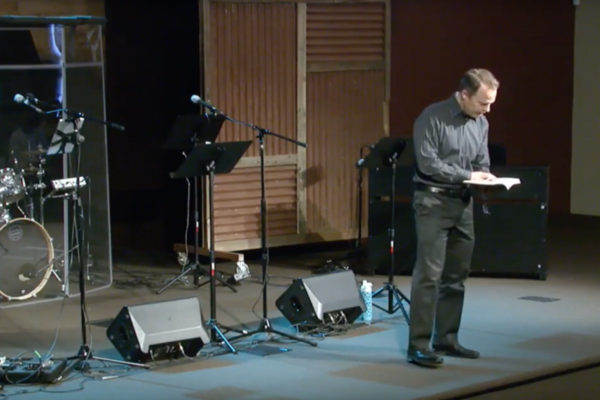 Learn how the church started and what the basic foundation of that church was. Discover the power of the Holy Spirit and how we can tap into that power just as the early church did. 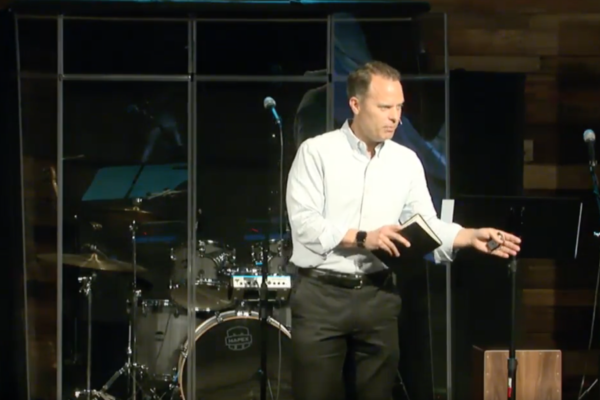 What can we learn from the first century Church. 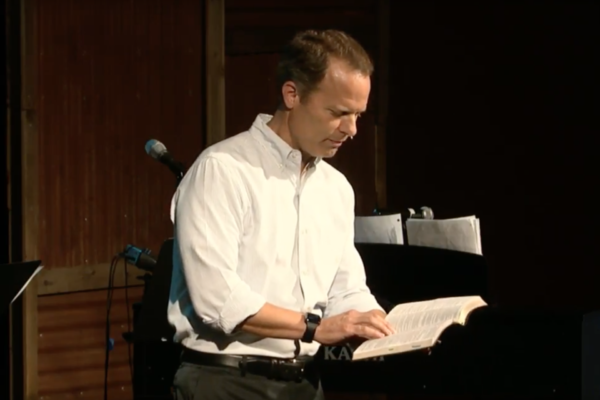 The Book of Acts has much to glean for the modern church body. 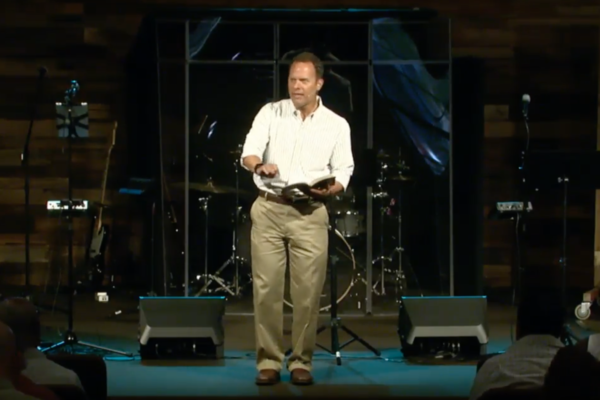 Join Pastor Scott Scharpen as he teaches on the unity that is to be found in the Body of Christ and the forgiveness that is to be shared between the brethren.